In case anybody is interested , There is a course happening on Nov 20th through safari. Thanks @harikrishnanrajeev - can you edit the top post with your addition? @jeremy , David Beazley’s courses is already included in the list at the top.I was just sharing that there is a deep dive python class happening today via safari. @jeremy Really useful thread! Personally I’ve found Python Principles useful for the basics. It’s an online interactive tutorial. I’m still a complete beginner, and I’ve found the practical nature, the many examples, and especially the auto-checked exercises useful because I like learning by doing. Next I’ll be looking for a book, and this thread is just what I needed. Use this tutorial to learn how to create your first Jupyter Notebook, important terminology, and how easily notebooks can be shared and published online. If you're doing data science in Python, notebooks are a powerful tool. 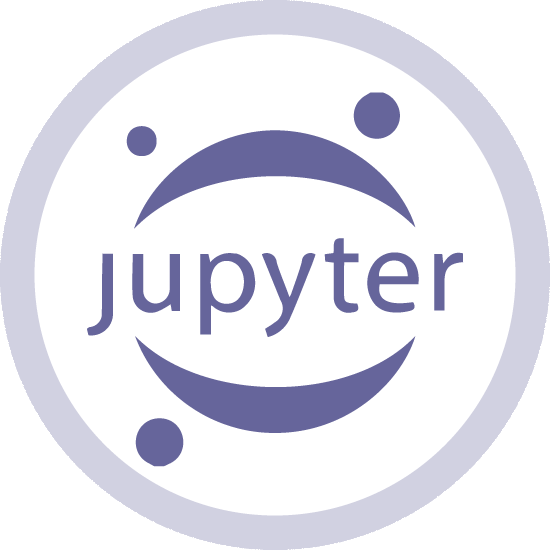 This free Jupyter Notebooks tutorial has will help you get the best out of Jupyter.